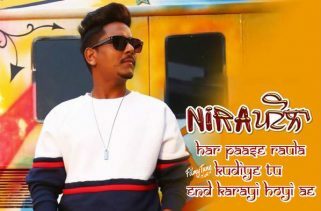 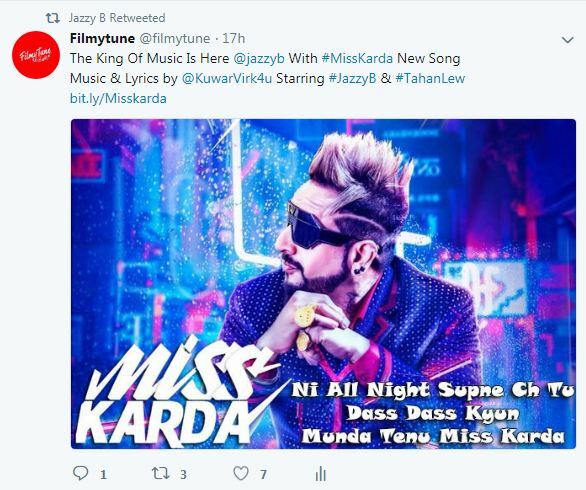 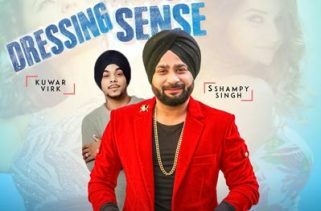 Miss Karda Lyrics has been written by Kuwar Virk and he has also composed the Music of this trending song. 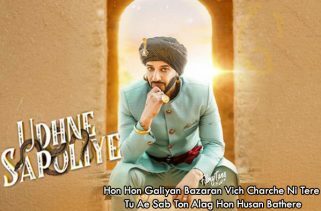 Jazzy B is the Singer of this Punjabi song. 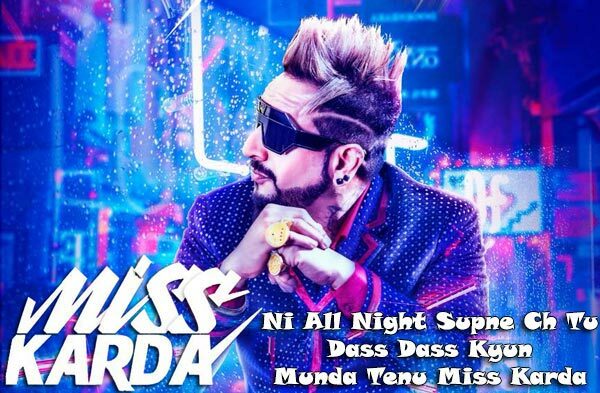 Miss Karda Song is starring Jazzy B and Tahan Lew. 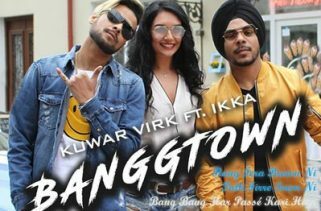 Kuran Dhillon is the director of this music video.